Need to sharpen your skills before the big event? 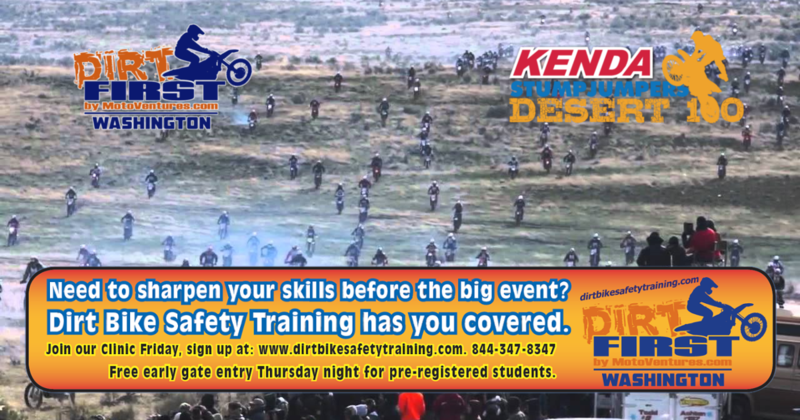 Dirt Bike Safety Training has you covered. Free early gate entry Thursday night for pre-registered students.